The 1990s were a time of change for many social and cultural aspects on a global scale. 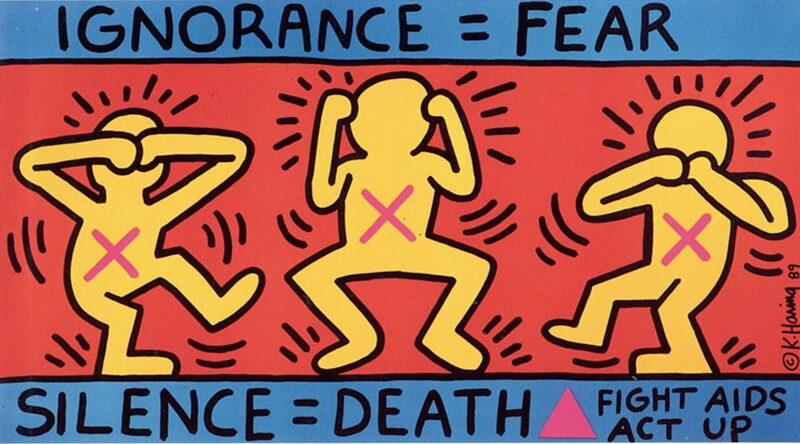 Art particularly saw many artists bring tremendous change in this period, and Keith Haring was one of them. 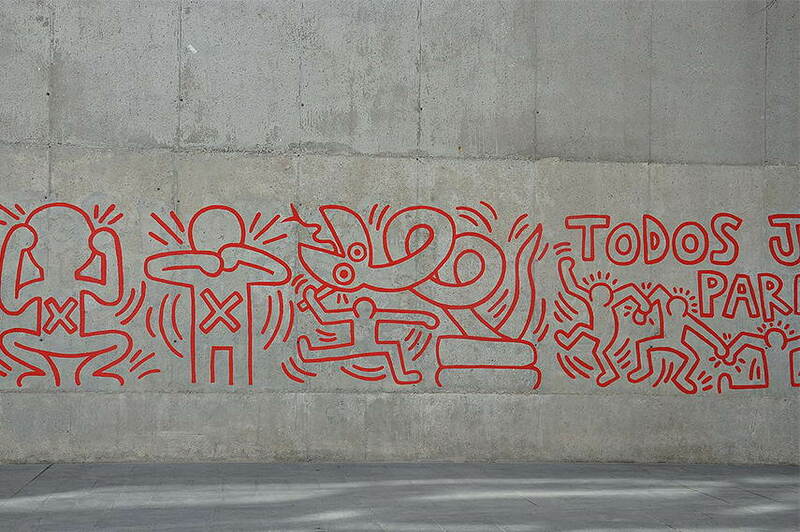 Drawing and painting murals in public locations, Haring was often philosophical about his approach to creating artwork, and was amazed and inspired by the interaction and feedback he would get from people around him. Although he was young, he had developed a very specific concept of what art should represent, and the ideology carried over through his work would leave an everlasting effect on the street culture in New York City, as well as art as a whole. 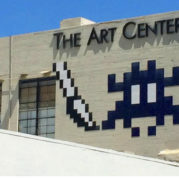 Along with Jean-Michel Basquiat, Kenny Scharf, Futura 2000 and Richard Hambleton, among others, he was part of the young, up-and-coming group of the American artists who challenged art’s old perceptions. Realizing that becoming a commercial graphic artist isn’t down his alley, Haring moved on to New York to pursue his further education in painting in 1978, and soon after his arrival, he took admission at the School of Visual Art to study semiotics. Naturally, the city offered a lot of chances for artistic expression and Haring never shied from using them to demonstrate the images that existed in the back of his mind. Empty black advertising panels were available throughout, especially in the subway area, and he felt like the white chalk belongs to the surface. Filling them with quickly drawn images, some of his signature works have been made in this manner including The Radiant Baby, figures that have televisions for heads, barking dog, and others. He was able to create as many as forty subway drawings in a single day, and people would often stop and talk to Haring while he was working. Communication with passerby’s one-sided, as Haring got a lot of feedback from these sorts of engagements with the people that used the subway. A completely new type of art-making for the young American artist, drawing in front of other people had a philosophical connotation and presented something of a sociological experiment as it resulted, without fail, in a reaction from the viewers. 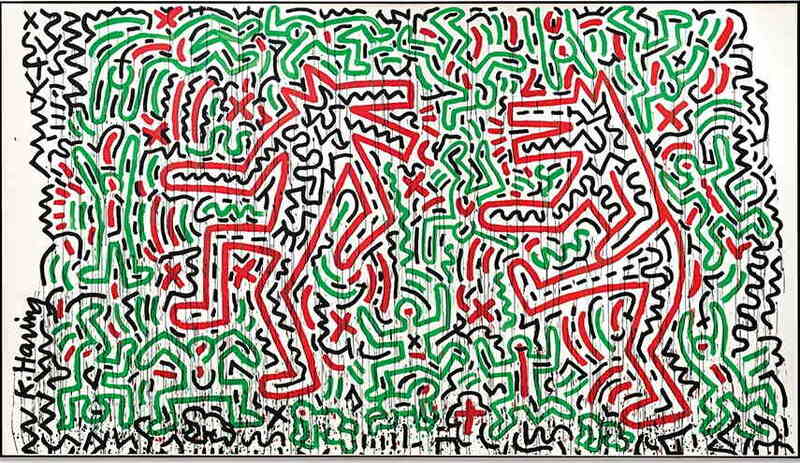 Whether telling him that he shouldn’t be doing what he’s doing or admiring the work, Haring saw the whole thing as a phenomenon and it’s one of the reasons he kept his practice going; the honesty of people unaffected by the opinions of the elitist establishment. The subway became, as Haring said, a “laboratory” for creative experimentation. Even during the starting days of his career, Haring founded the art dealing business to be somewhat preposterous. 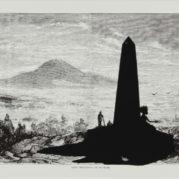 Although he was represented by the Tony Shafrazi Gallery since 1982, it served him more as a means to acquire funds for further artistic expression rather than marketing his work in the classical sense of the word. He strongly believed that art isn’t something that should be owned and sold as such but should be a part of the community, stating that he’s taking it off of the pedestal and returning it to the people. Furthering this idea, he founded the Pop Shop in New York City in 1986 which sold affordable items like posters and T-shirts that held his signature sign. One thing that portrays his social awareness is the fact that he donated a lot of the funds collected through the selling of his works to various charities and institutions. Having been diagnosed with AIDS, he was highly conscious of the effects of the disease and has established the Keith Haring Foundation that provides funding and imagery to children’s programs and AIDS organizations to this day. Moreover, Haring interacted with kids in many workshops in schools, museums, and as part of his work in major cities across the globe. The Pop Shop was like an extension of Keith Haring himself – the very walls along with the ceiling of this art store were one big mural painted by Haring during 1986 when the shop was opened. Haring cared deeply for the opinion of the wide audience and the Pop Shop was, for him, the return to the train station that he used to decorate and in return get various opinions from random people. Encouraging and seeking the same sort of interaction, the shop served the same purpose and was often a place of gathering for the collectors and Bronx kids alike. 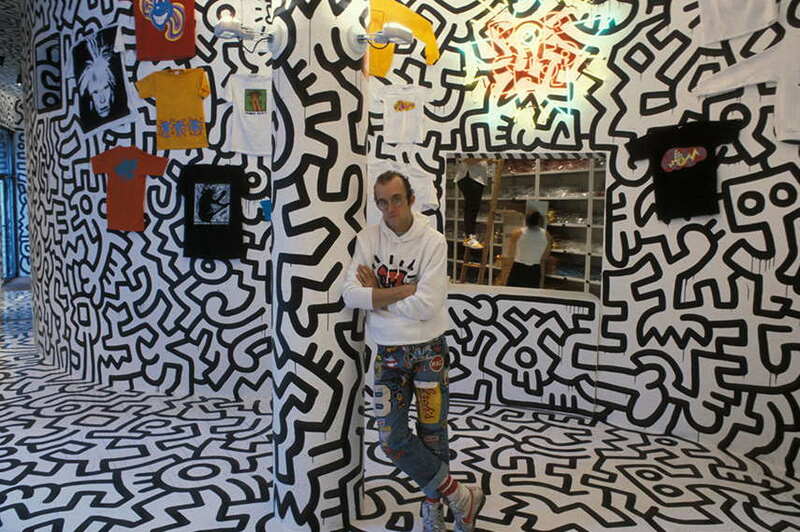 Selling affordable items like shirts, hats, and other various sorts of gift items and clothing, Haring made his oeuvre accessible and promoted a different kind of relation between the artist and the viewer, one he believed is the correct one. Due to monetary issues, the Pop Shop, unfortunately, closed in 2005 after nearly 20 years of business. Keith Haring was well aware of his illness, and though he knew his life will end untimely, he never despaired. Thinking it through thoroughly as he did with many other aspects of both life and art, his idea of death was not quite as limiting as many of us see it to be. In an interview for the Rolling Stone magazine, the American artist explains that whether our life ends tomorrow or five decades from today, there will always be some things left undone, some unrealized ideas sitting in the back of the mind itching to be shown to the world; he never really feared facing it, as it never really mattered to him: he was doing what he wanted to do until his last day. 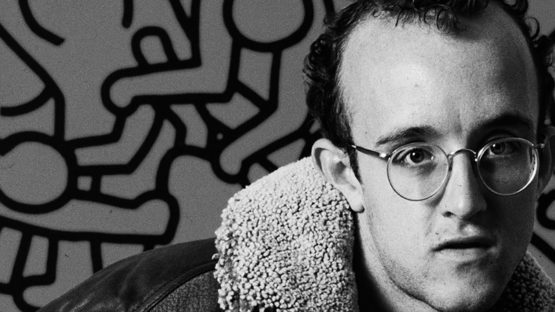 Keith Haring died in 1990 at the age of 31, but his timeless works remain as a testament to his existence. His legacy contains more than the good he has done for the world of art, and the foundation he had established fulfills its purpose even today. The artwork he created is known today more than ever, and with it, he was able to leave a mark in history and change the way the art is perceived for generations to come. His rich body of work has been included in numerous solo and group exhibitions throughout the world. Since his death in 1990, he has been the subject of several international retrospectives including at the Whitney Museum in New York, the Museum of Contemporary Art Australia and the MAC in Lyon, France. The famous American artist is represented by Woodward Gallery, Vince Fine Arts, Tony Shafrazt Gallery, Soho Contemporary Art, Rosenbaum Contemporary, Robert Fontaine Gallery, Puccio Fine Art, Pop Fine Art, Ministry of Walls, Galerie Thalberg, Galerie Fleugel-Roncak, Artsuggest.com, Allouche Gallery, We Art Partners, Dope! Gallery, Gregg Shienbaum Fine Art, Pop Fine Art Los Angeles, Vroom & Varossieau.